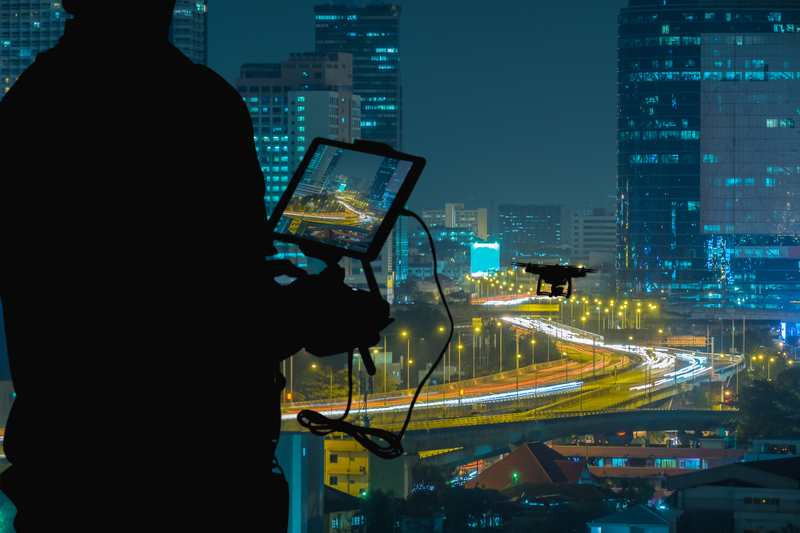 Drone photography and videography aren’t just hobbies anymore — they’re critical tools for businesses across the spectrum. 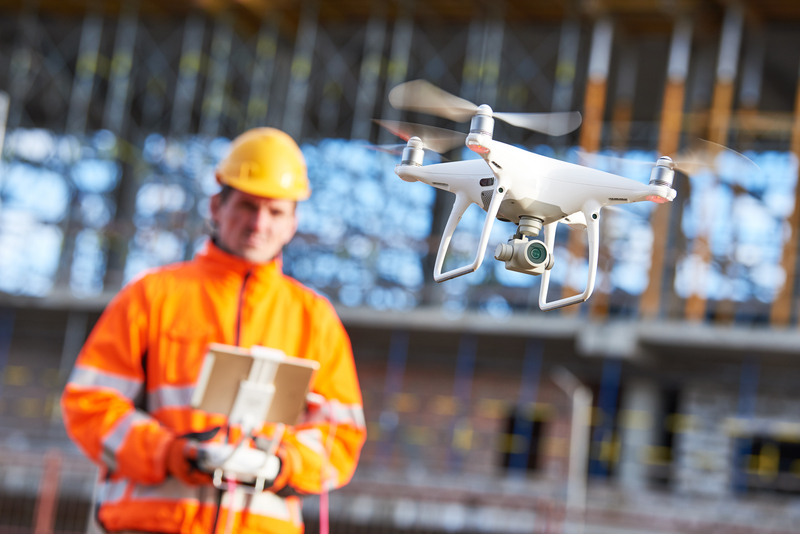 Drones are being used to capture everything from aerial photos for commercial and residential real estate listings, to progress on construction sites, to video for TV and film. We want to help those professional efforts soar. 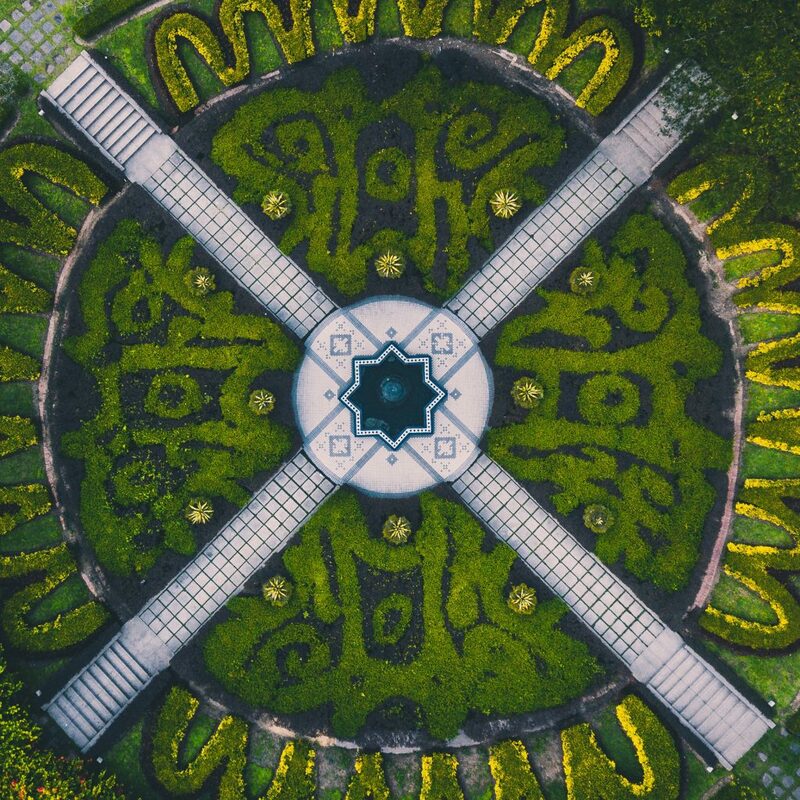 That’s why our team is dedicating one post each week to drone photography and videography. You’ll hear straight from the experts about the latest gear, tips and tricks, even industry and safety regulations you can adapt to fit your business needs. You work hard. And we want to show it. 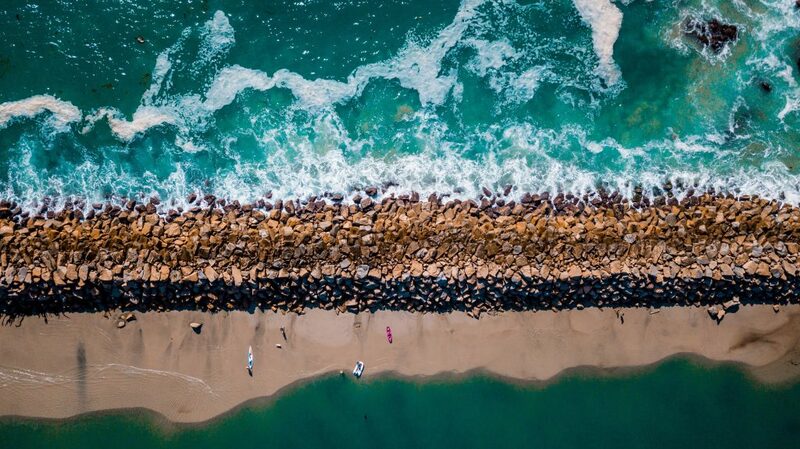 We’re searching social media to find and feature the best drone photos of the week. That’s our strategy for now — but in the coming weeks, you’ll be able to submit the photos you’re most proud of directly to us. In all, we’ll choose five to spotlight just like the ones above and below. Everyone needs a little inspiration sometimes. 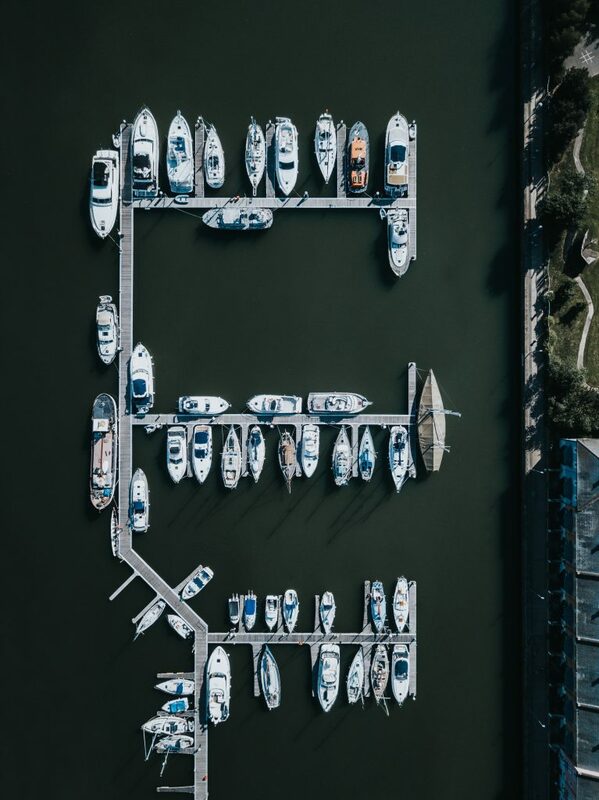 Thanks to @arstyy, @darshan394, @ryanmsearle, @droneclub.uk and @only_westrock for being the first to let us show off their incredible shots. 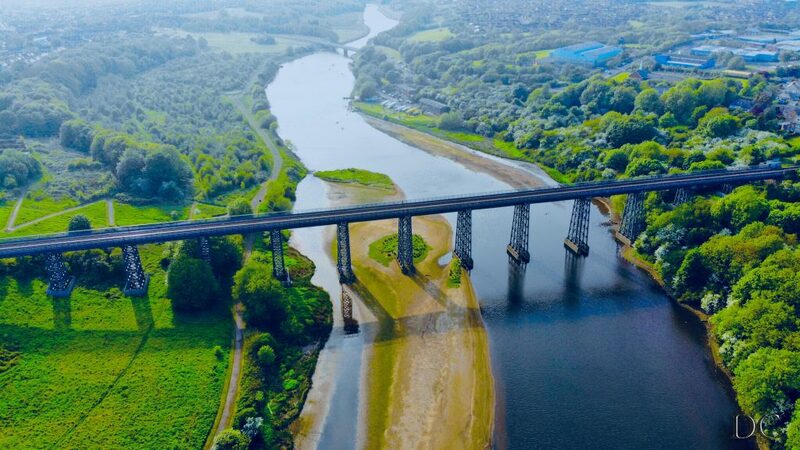 Leigh and Chris started their drone photography page @droneclub.uk three weeks ago and, thanks to shots like this, have already attracted hundreds of followers. 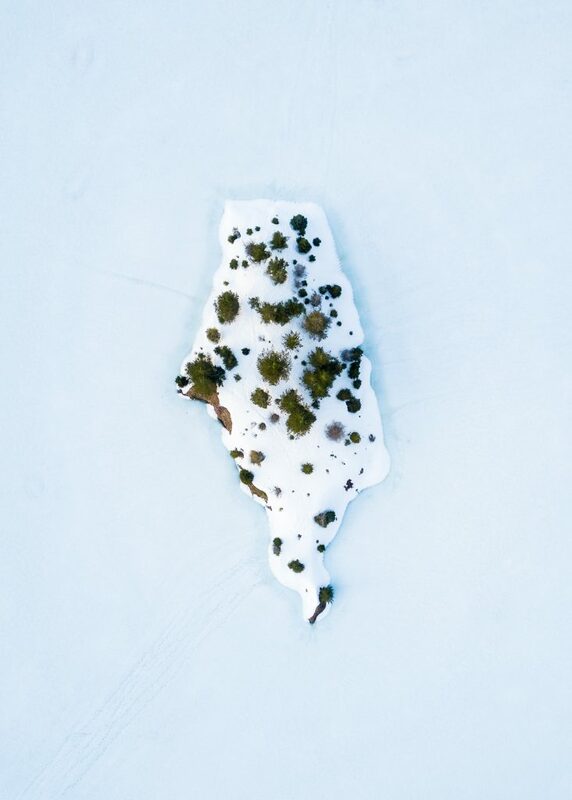 Want to follow along with our drone photography series? Find us on Twitter, Facebook, and Instagram, or shoot us a note at ContentTeam@DroneInsurance.com. 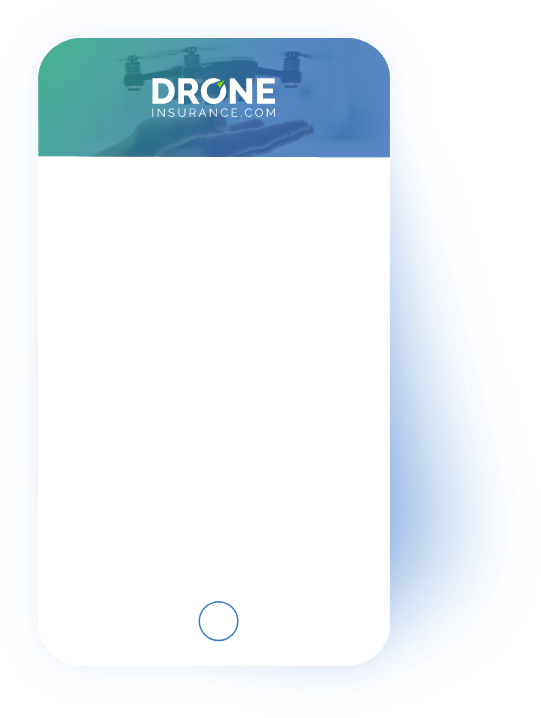 DroneInsurance.com: Smart and digital drone insurance experience.  Personalized policy options designed for commercial drone operators. Built by REIN.